How confident are you of your testing and measurement results? Proficiency testing is a means of assessing the ability of laboratories to competently perform specific tests and measurements. Proficiency Testing Australia (PTA) is a subsidiary of the National Association of Testing Authorities, Australia. 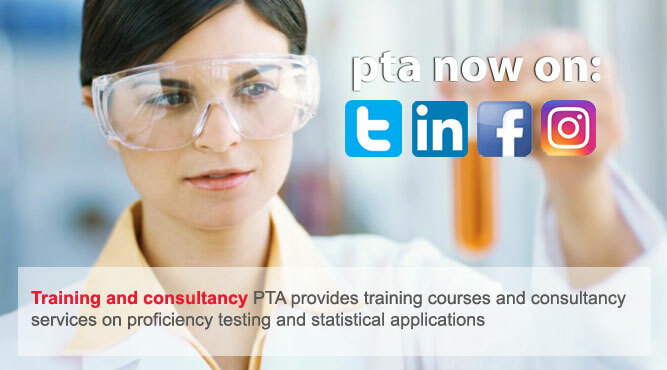 PTA offers Testing Programs involving the distribution of sub-samples of a material for testing by participating laboratories, Measurement Programs involving the circulation of a measurement artefact among a group of laboratories or a single laboratory, and customised programs, for industry organisations.